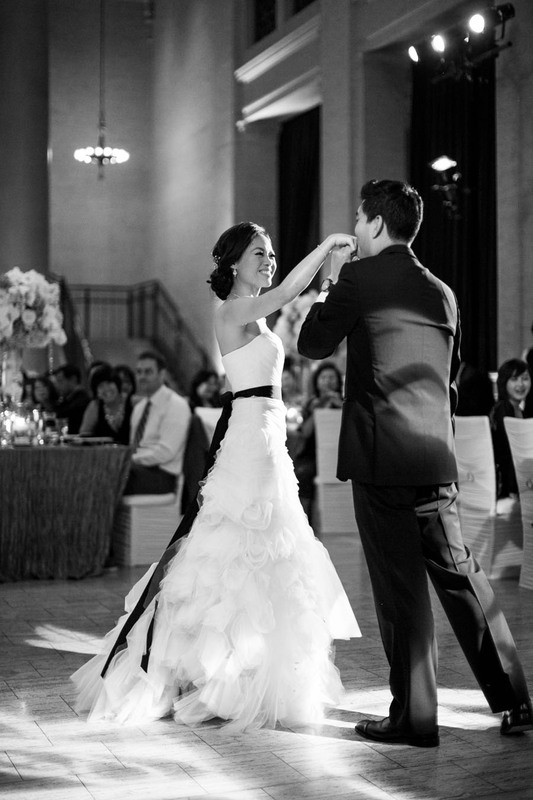 How stunning is this couple? 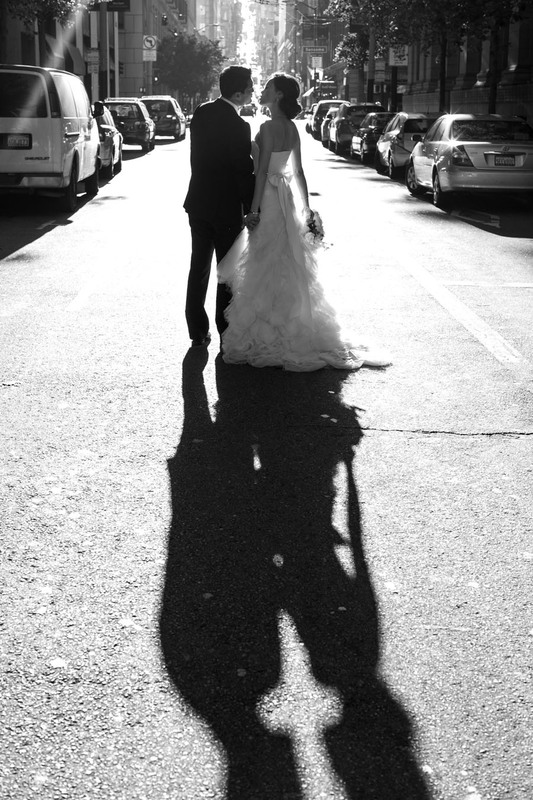 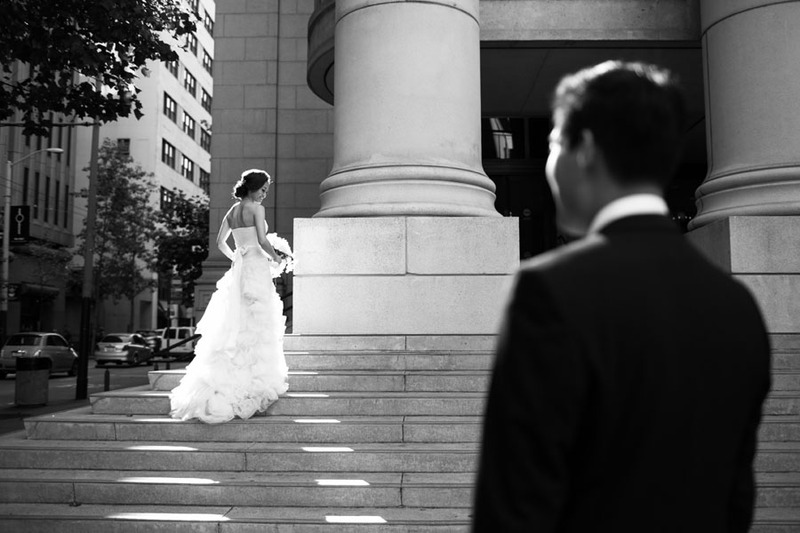 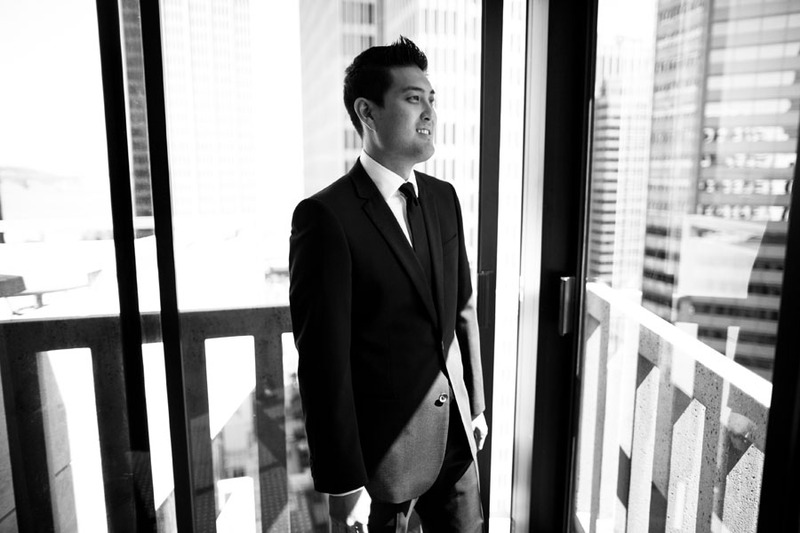 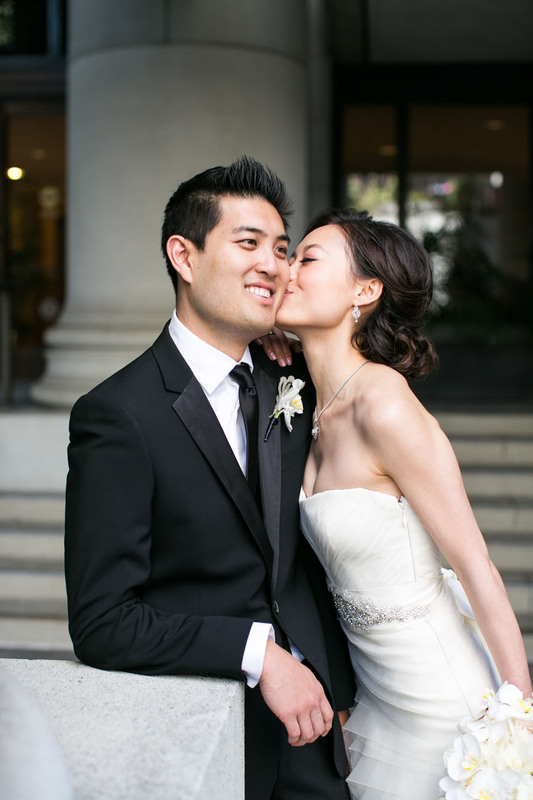 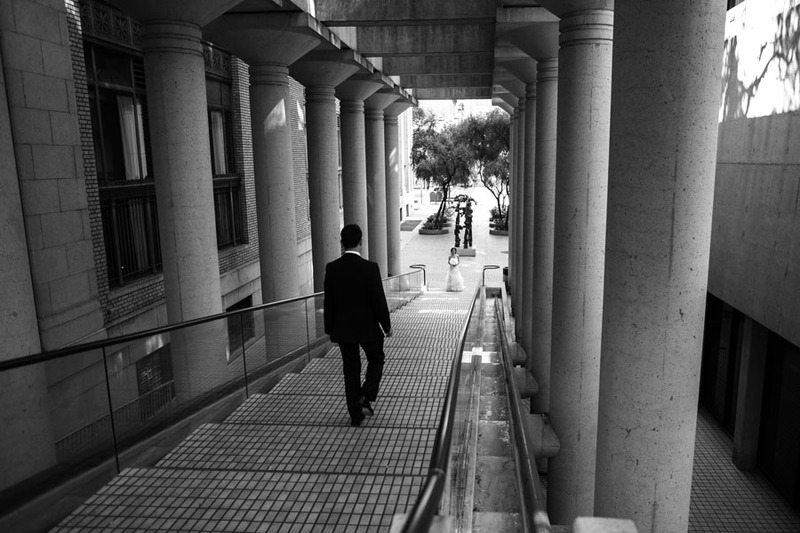 Samuel loved photographing Alice & Randall’s big day. 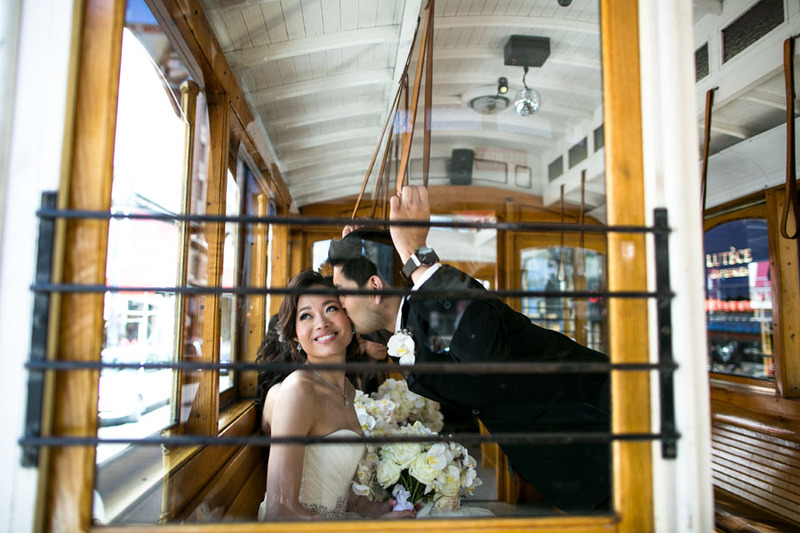 Love is simply written all over this couple’s faces. 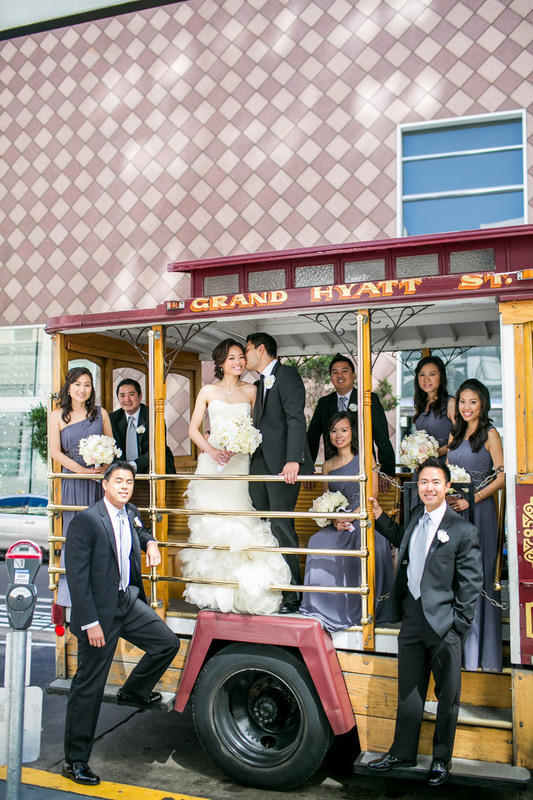 Our best wishes to these newlyweds! 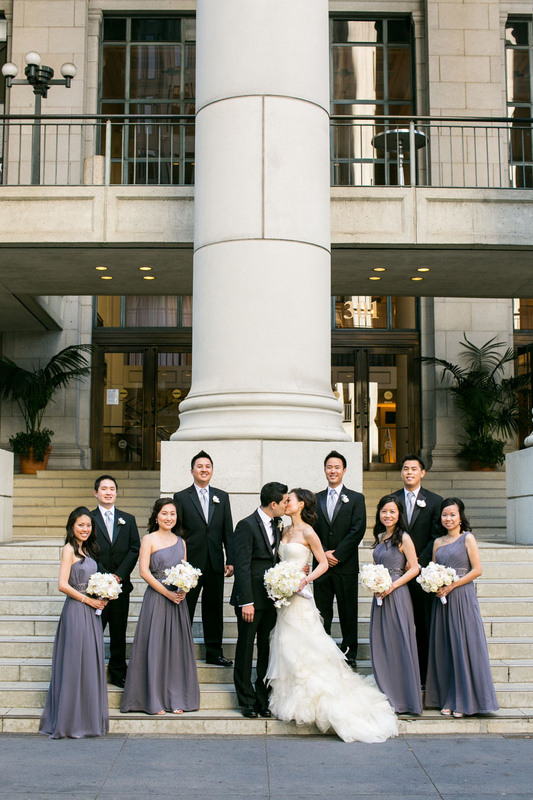 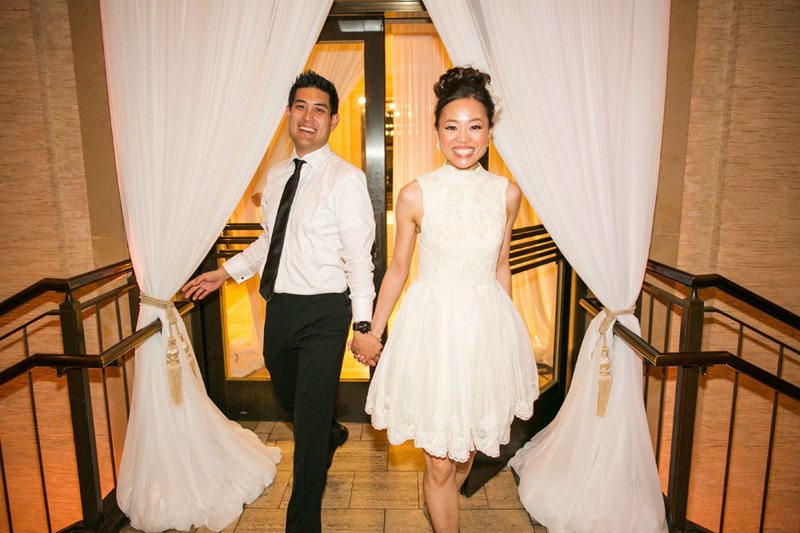 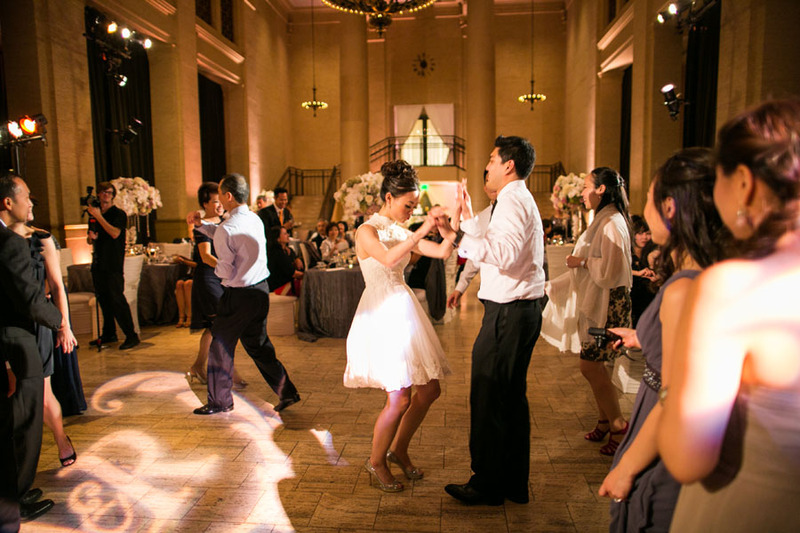 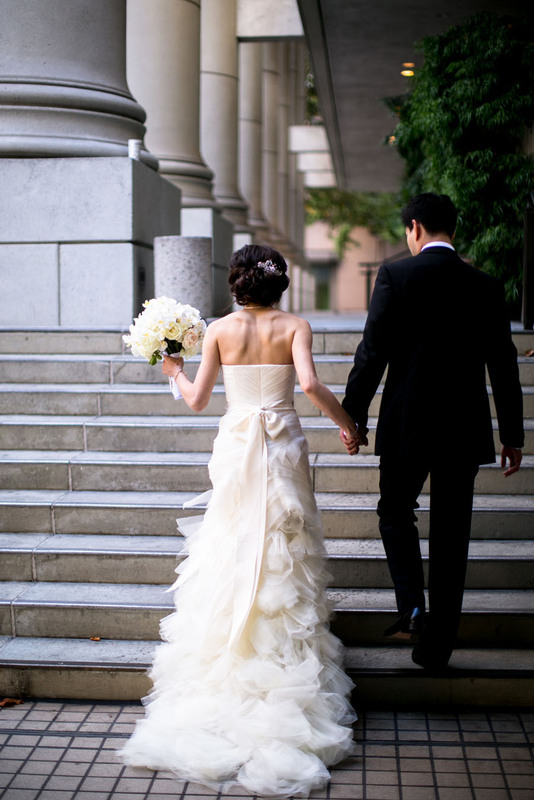 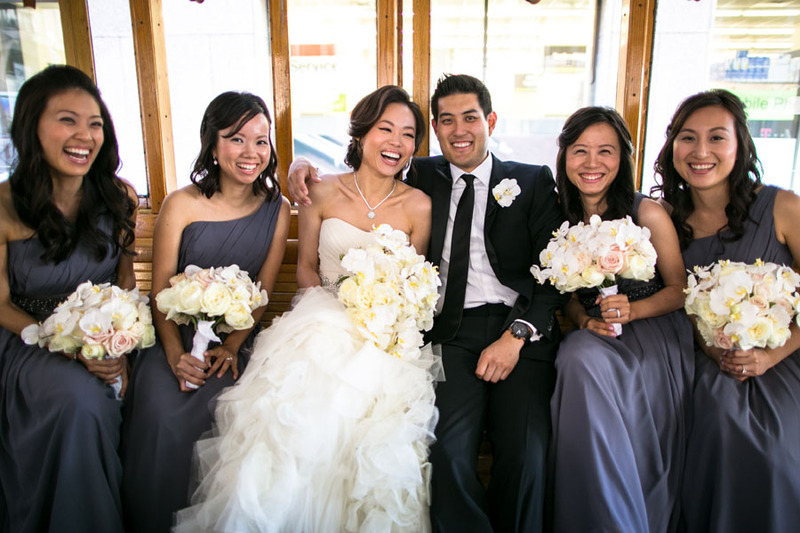 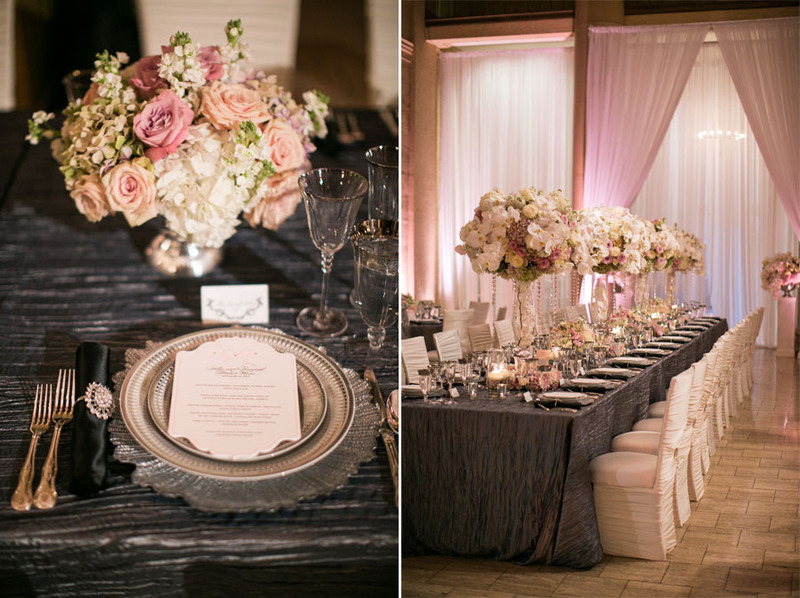 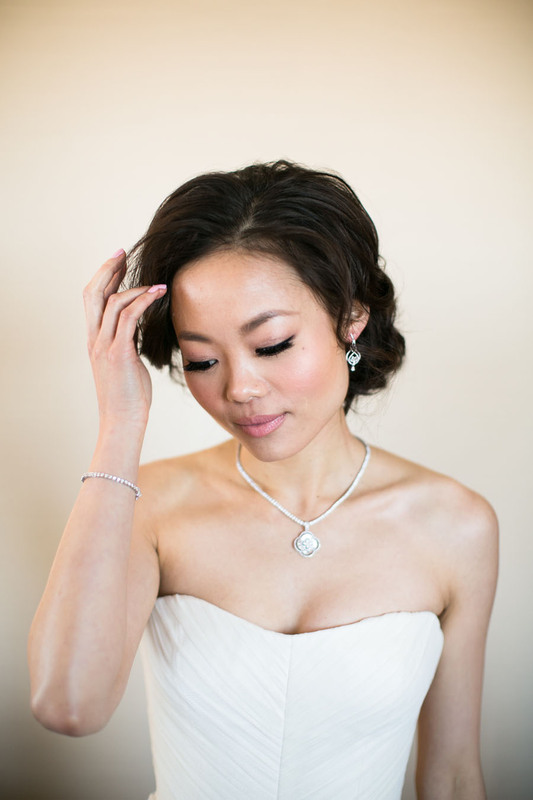 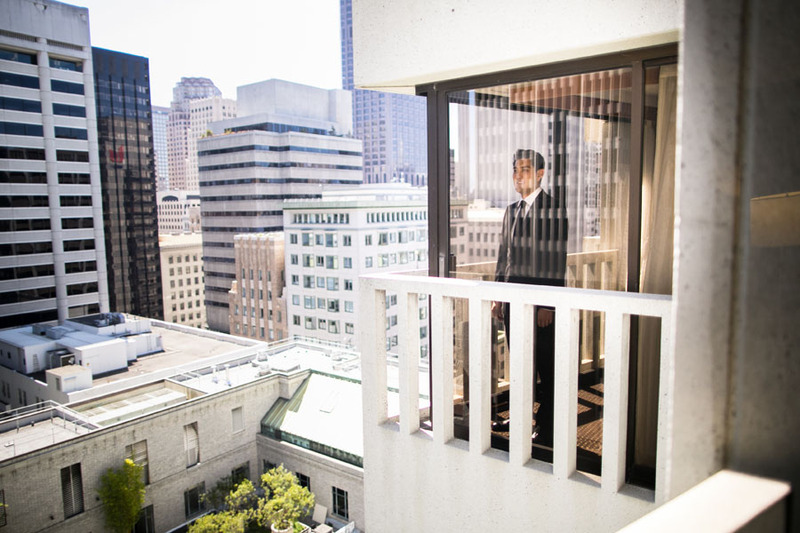 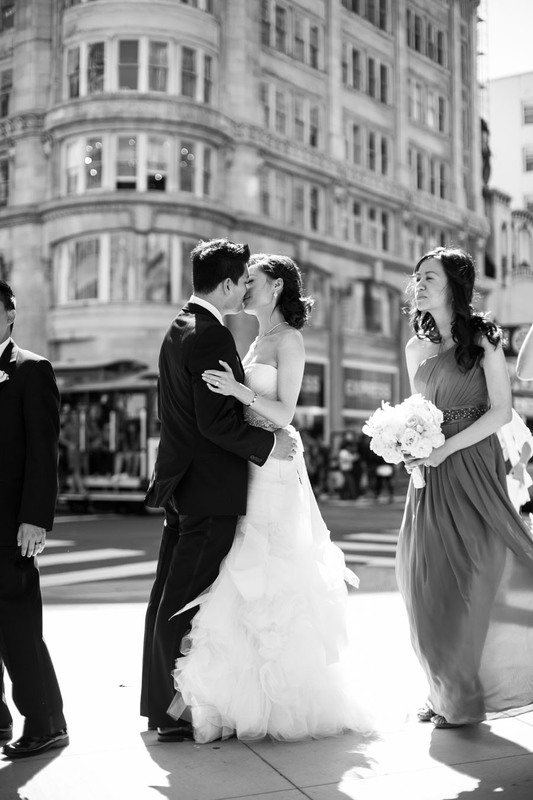 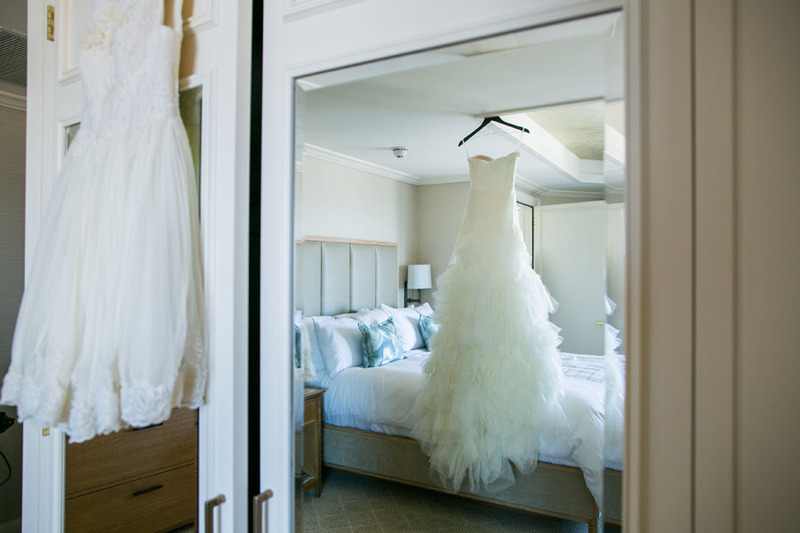 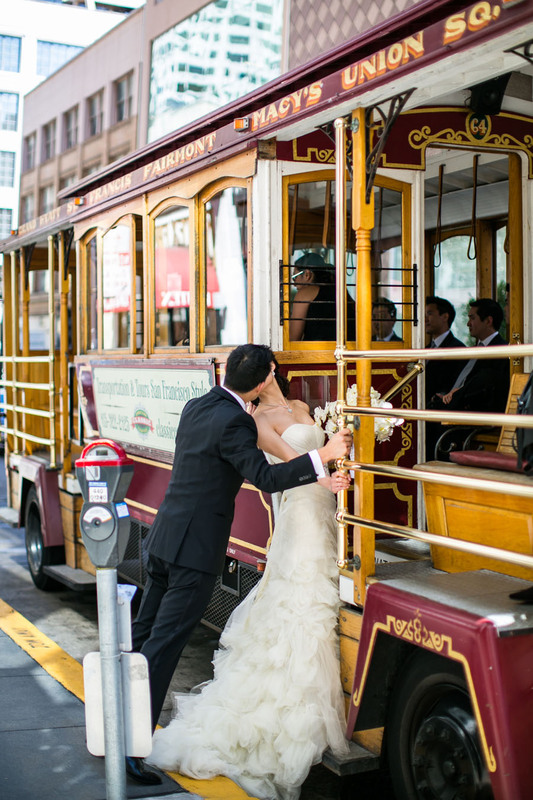 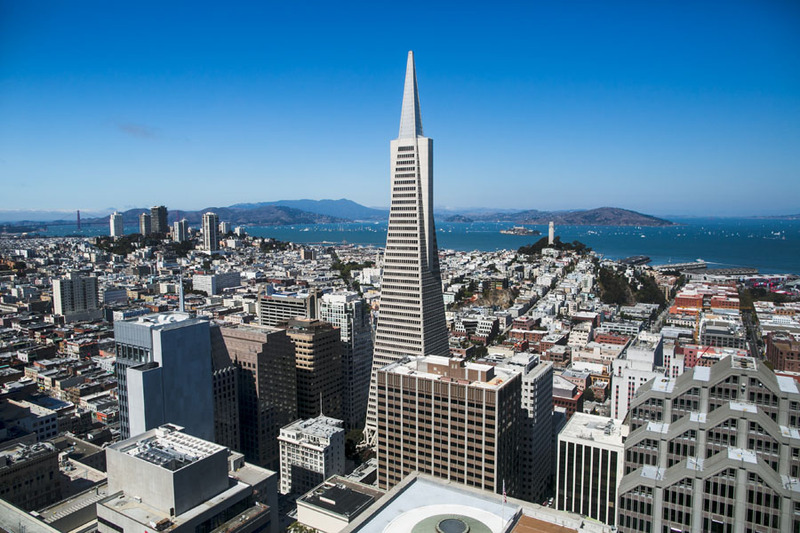 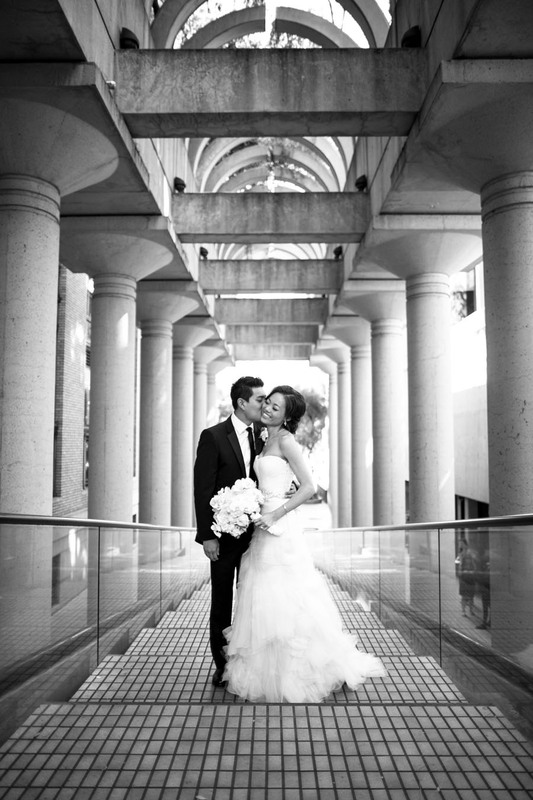 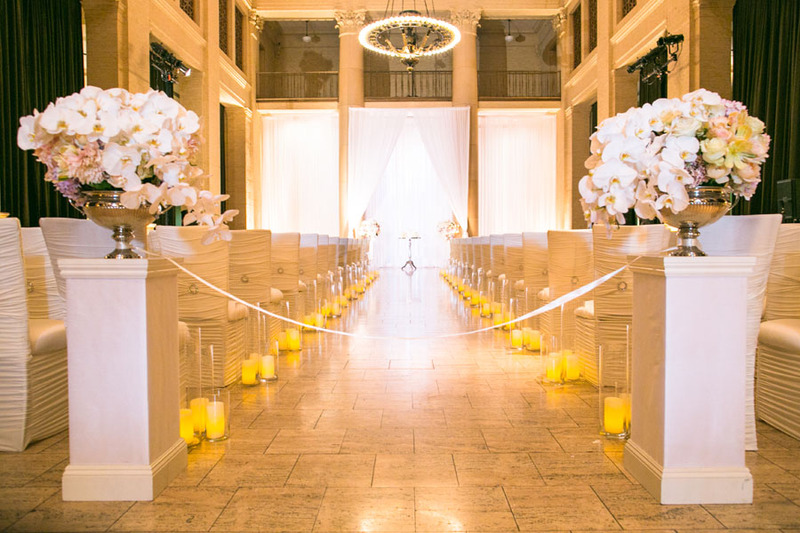 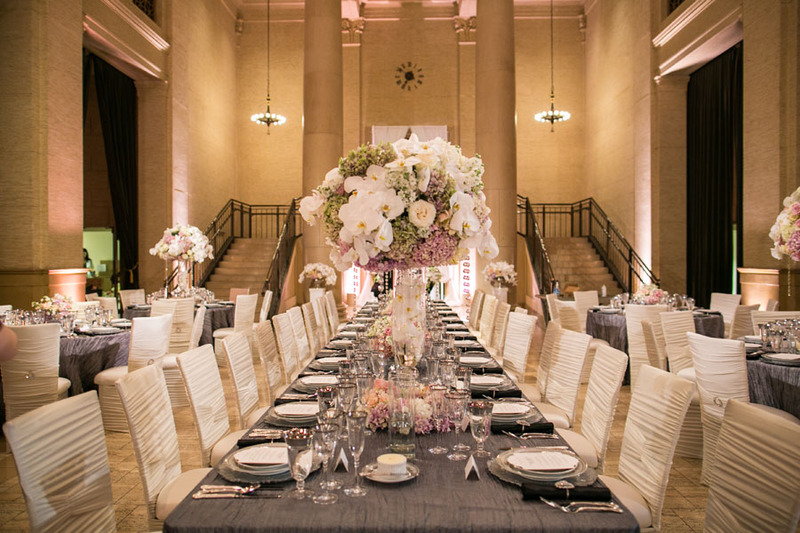 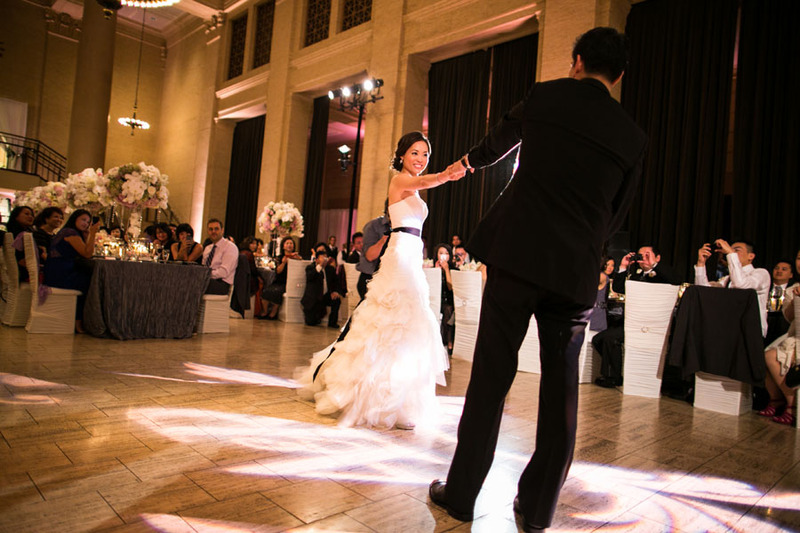 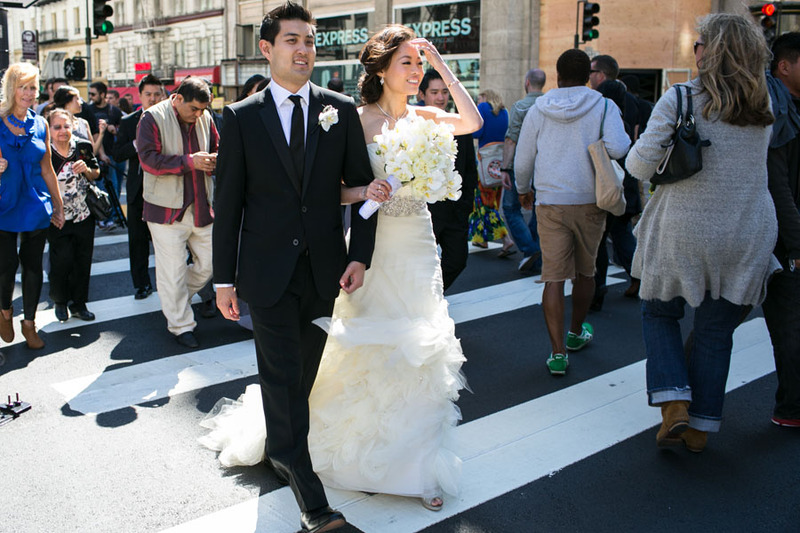 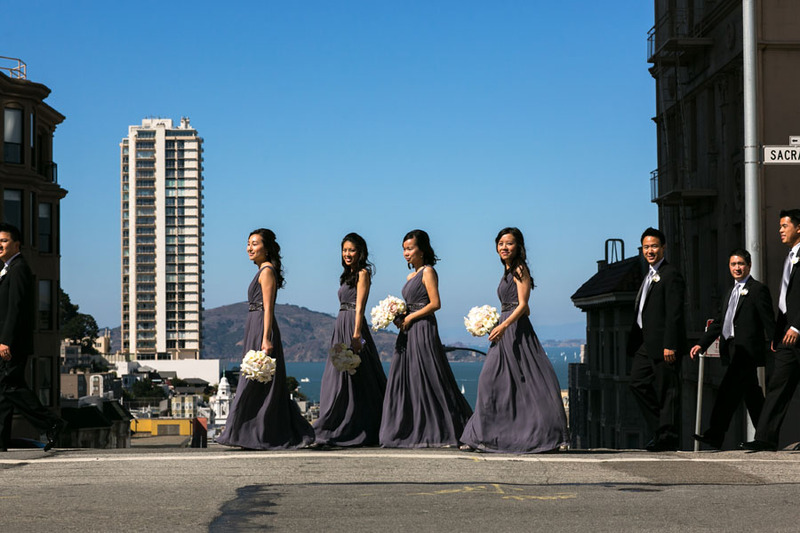 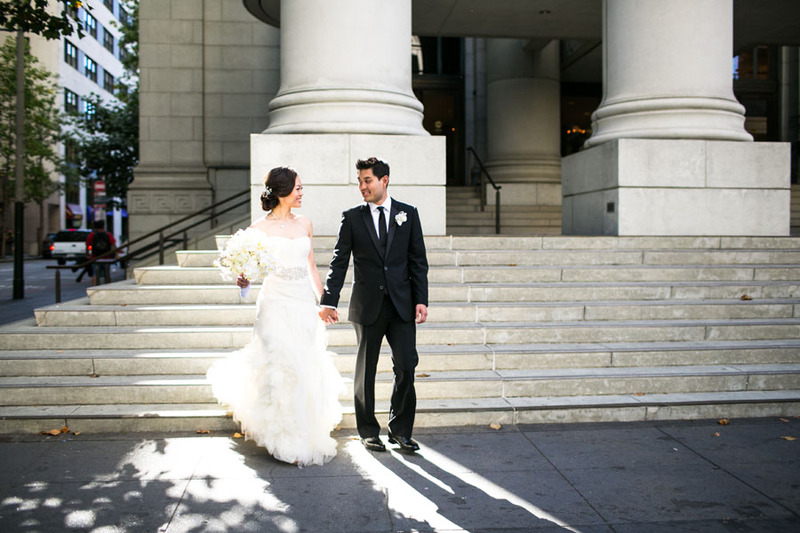 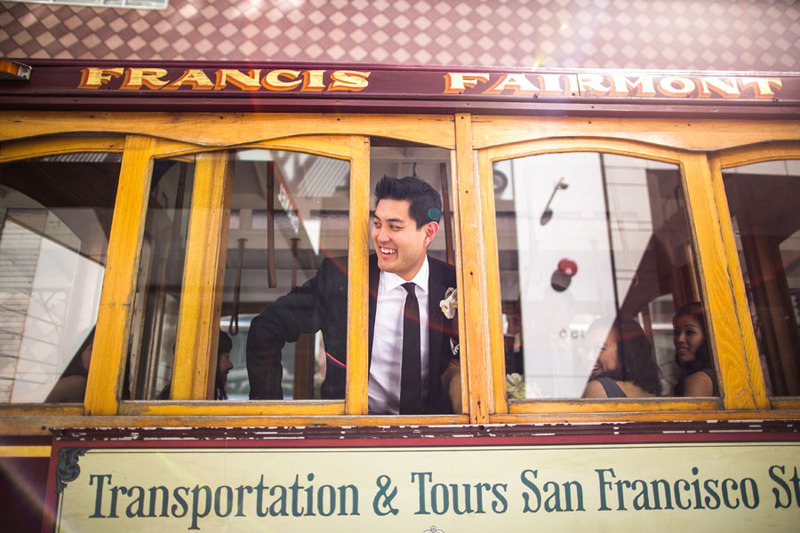 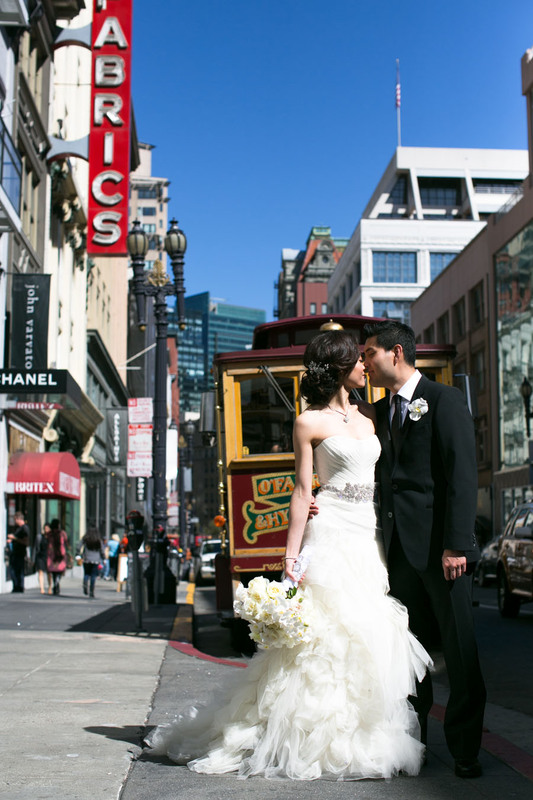 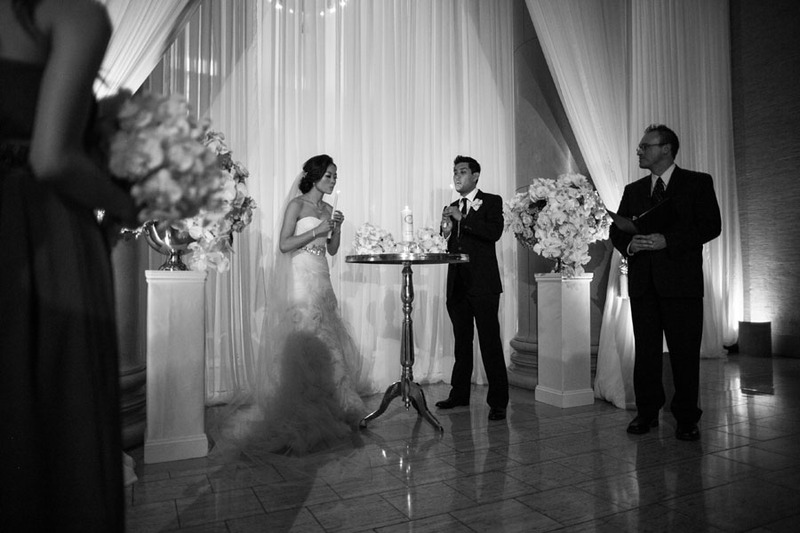 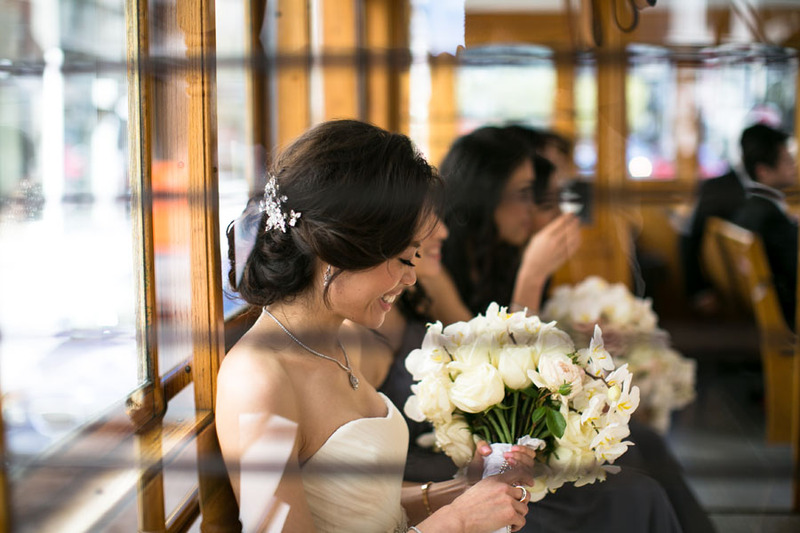 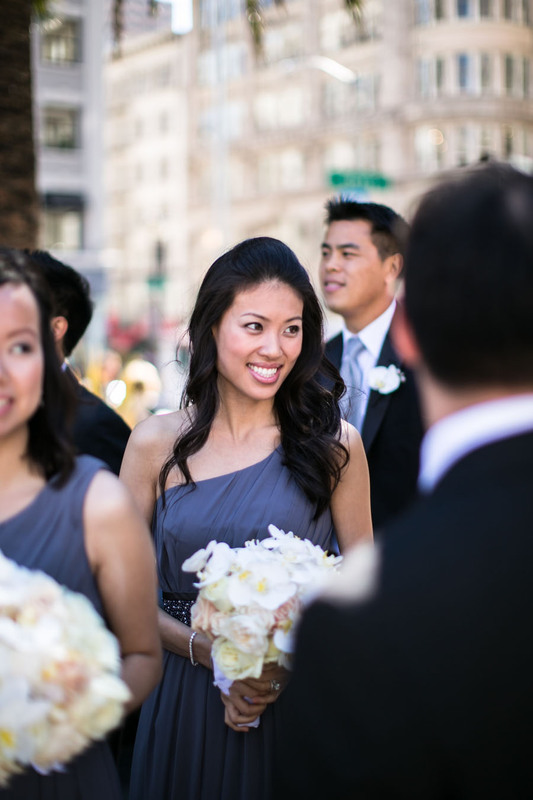 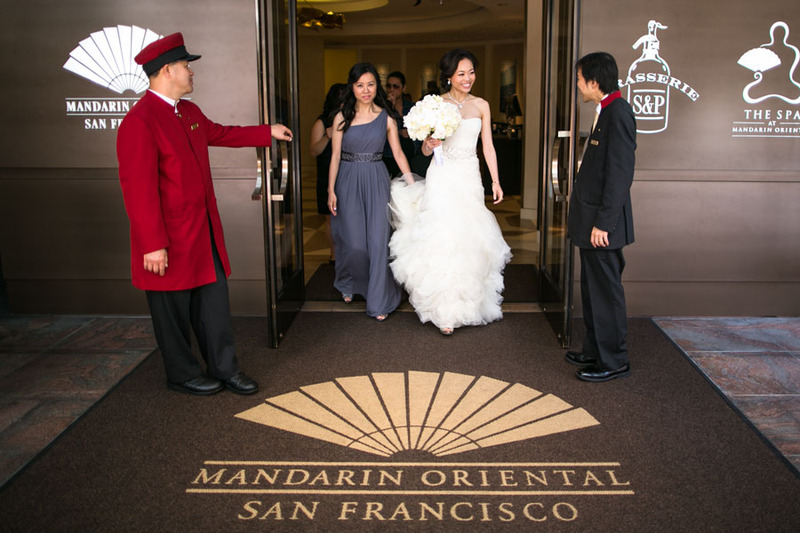 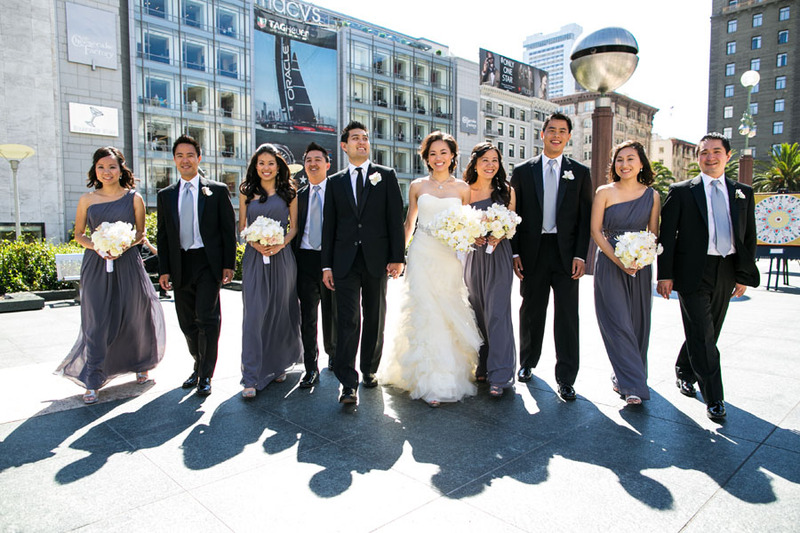 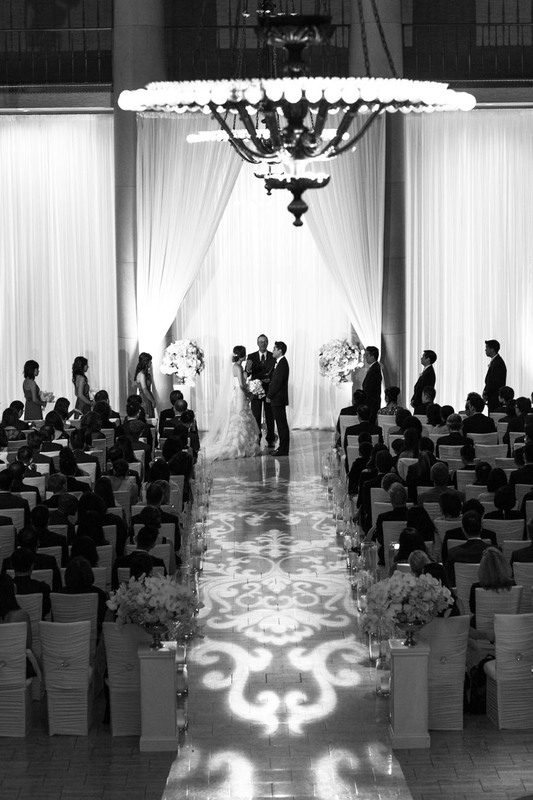 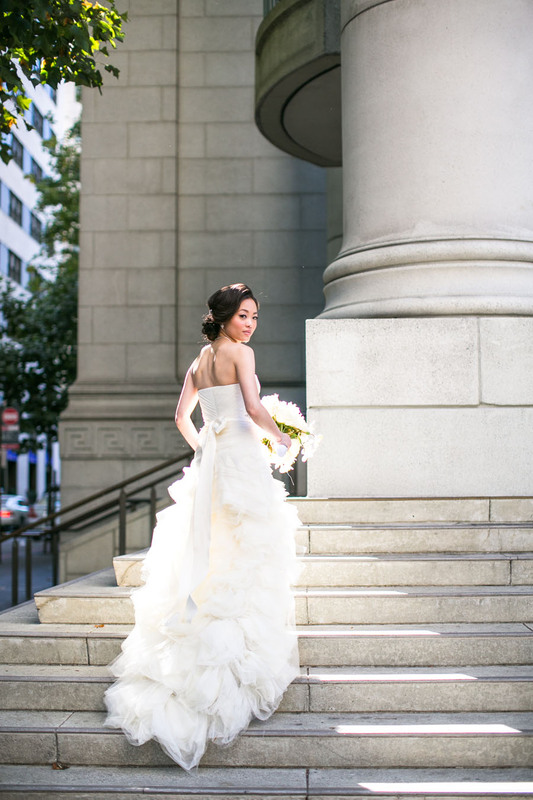 The combination of San Francisco’s classic cable cars, Alice’s sculpted Vera Wang dress, and the gorgeous event designs by White Label with florals by Hunt Littlefield made this wedding absolutely unforgettable. 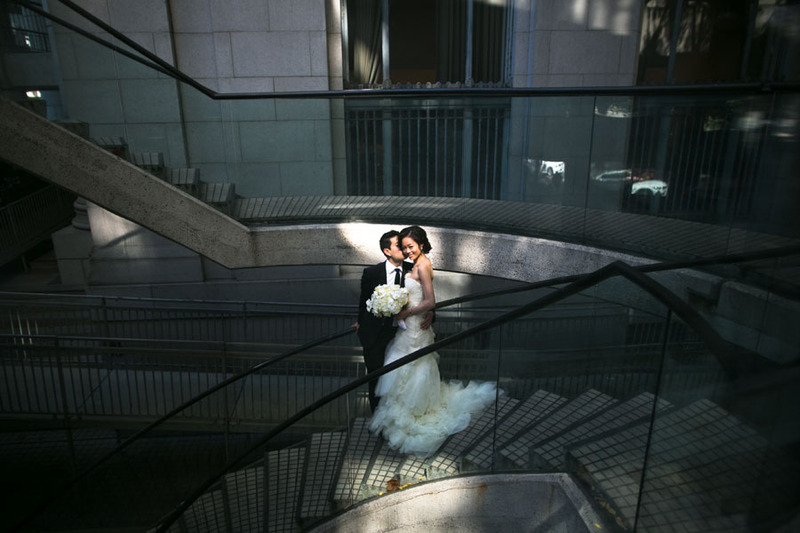 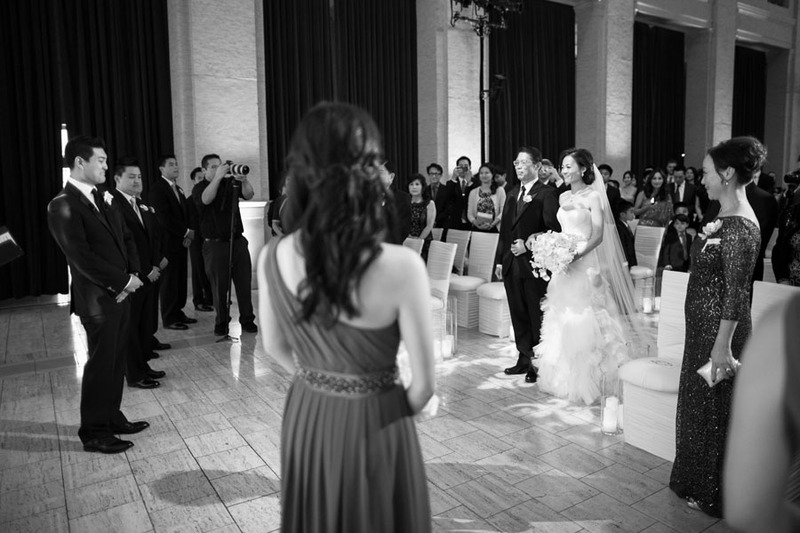 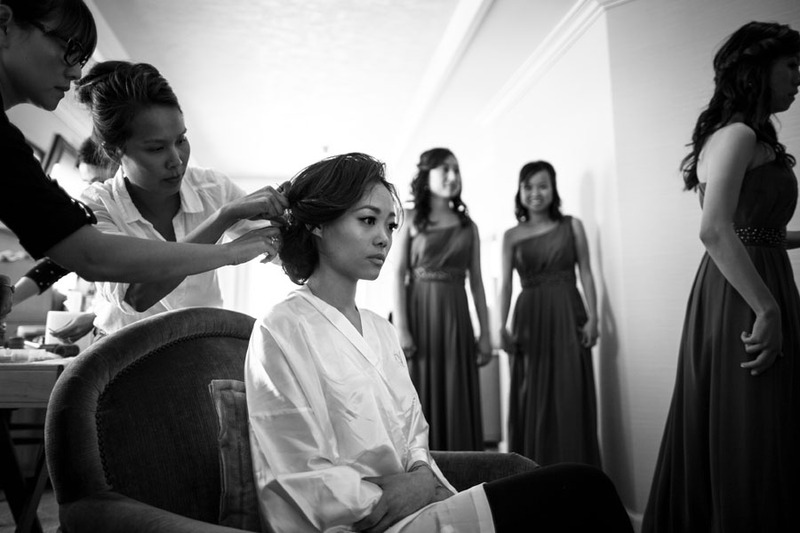 Not to mention, the day ran seamlessly thanks to planning extraordinaire, Jubilee Lau! 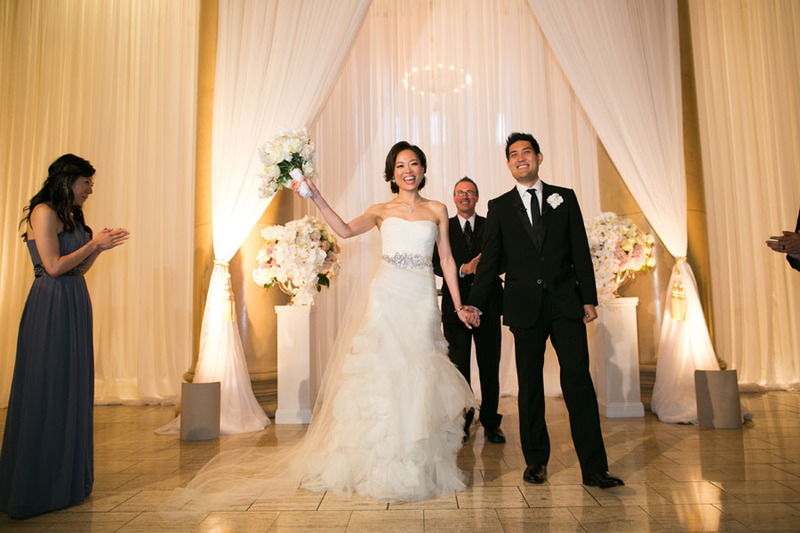 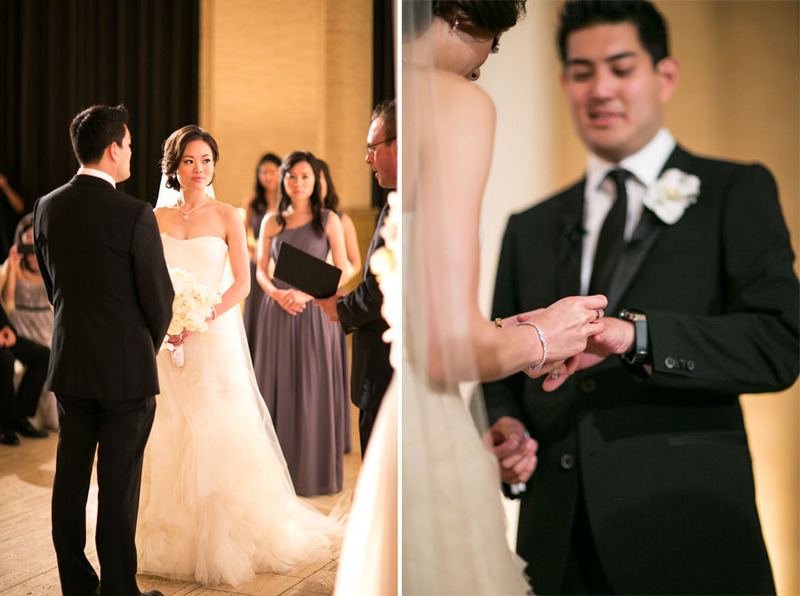 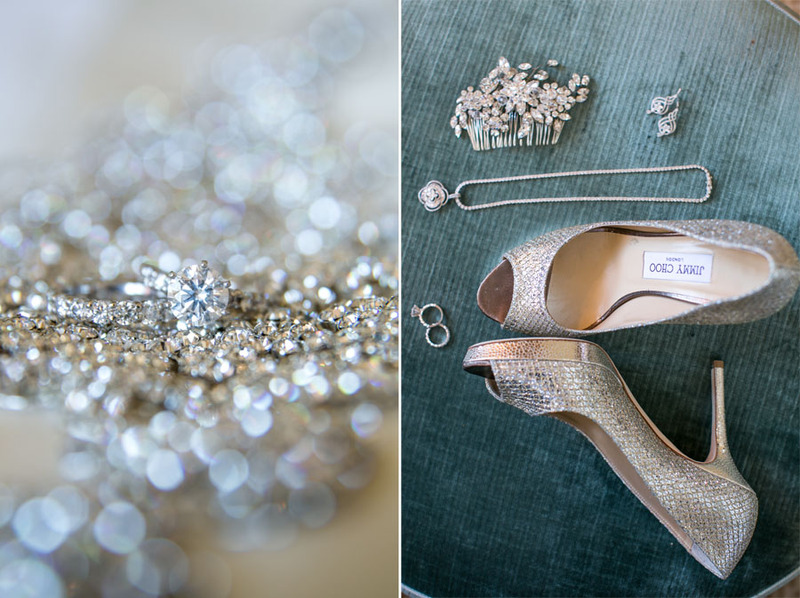 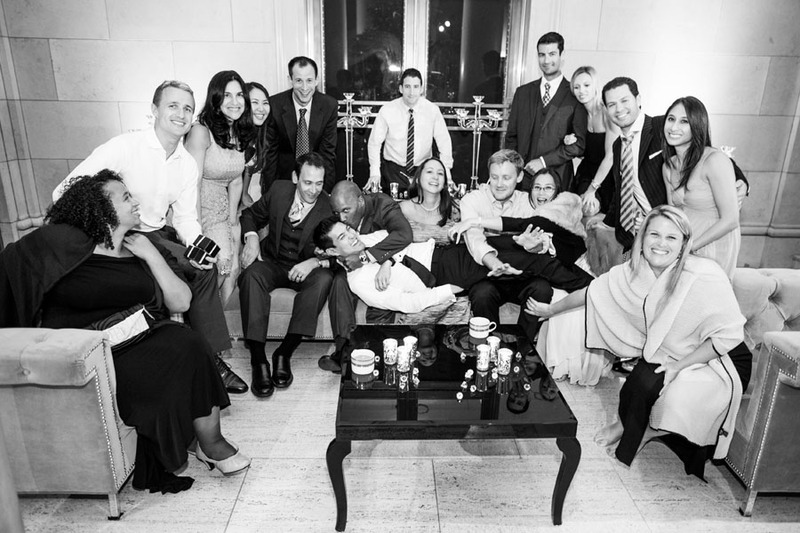 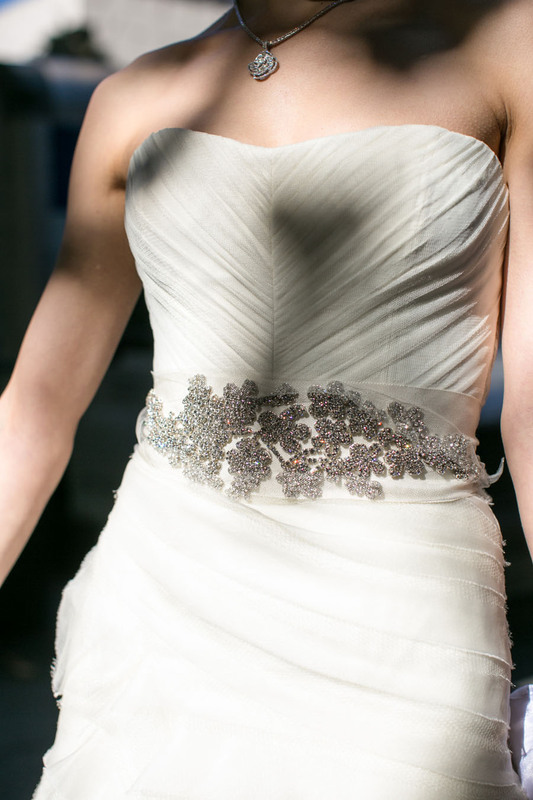 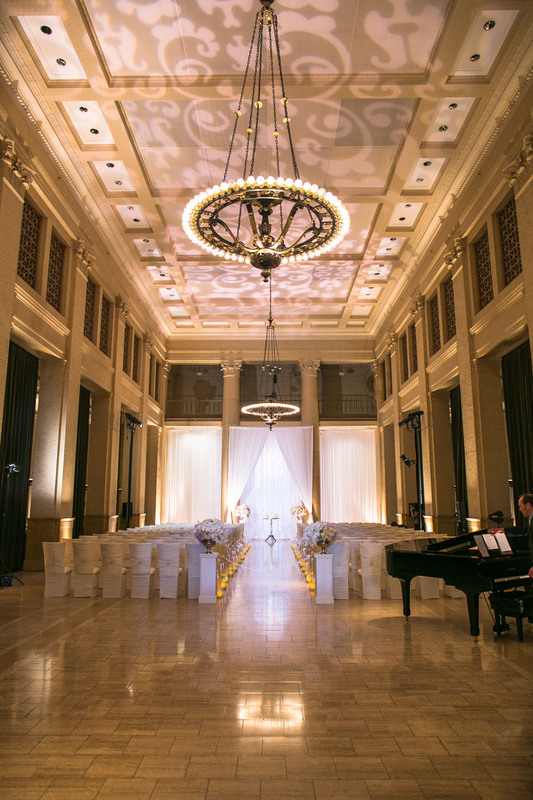 Enjoy a few of our favorite moments from Alice & Randall’s wedding day!